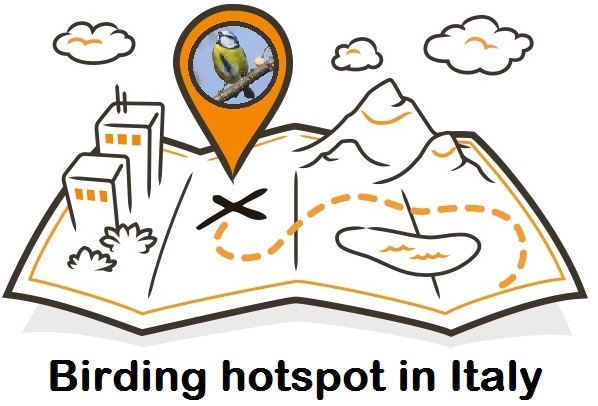 Our passion is to help other birders “fly” in Italy’s skies! 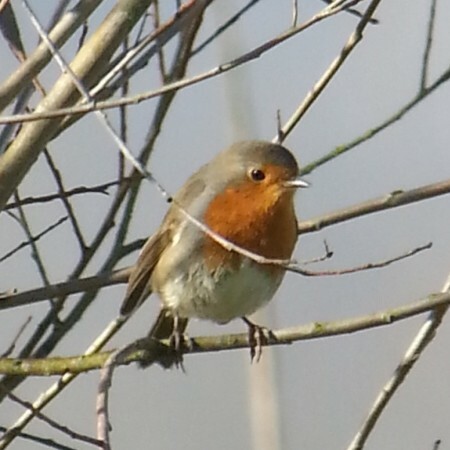 Are you a birder? Plan your trip to Italy with us! 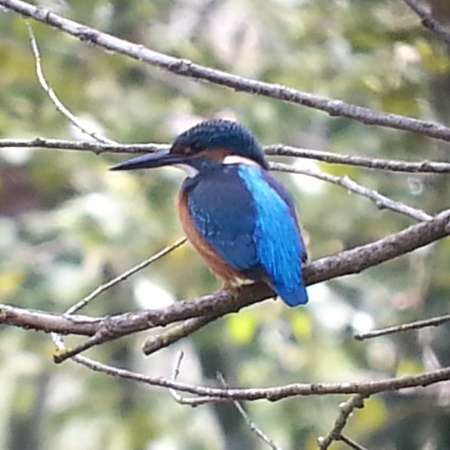 Birding in Italy is the website for those who want to discover this country through binoculars’ lenses. We will guide you to the best birding spots our country has to offer, along with many of the other locations that make Italy a classic destination for the discerning traveler. Our experience in both famous parks and little-known hotspots can help you observe many rare, local, and challenging species. There are no set itineraries: instead, we take the time to listen, leading tailored tours in Italy according to your needs and expectations. 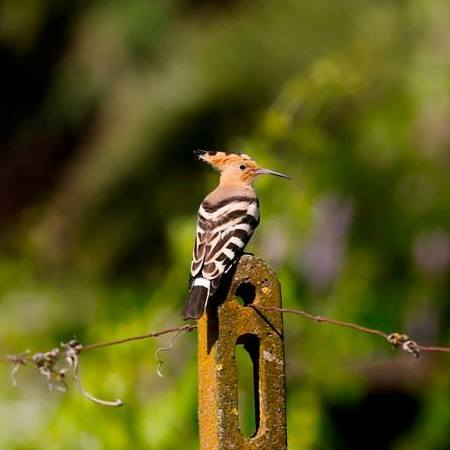 Discover the surprising birdwatching paradise: Italy! I’m a birder but my 5 fellow travelers are not. I set up this mixed birding / history walk with Marco with some fear. Would I see good birds and/or would the non birders be bored? The trip was marvelous for us all. The scenery at Riserva Naturale Diaccia Botrona and boat ride was wonderful, followed by a great lunch at Castiglione Della Pescaia on the coast. I saw many life birds. 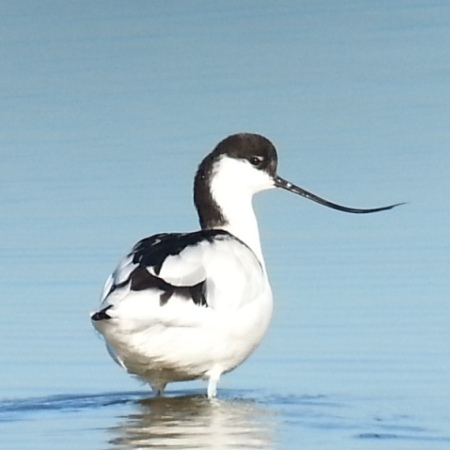 I spent a wonderful day visiting a wide variety of habitats from marshy lakesides, to dry upland rocky hillsides to oak forests in the area surrounding the spectacular scenery of Lake Trasimeno at the center of Umbria – the gem of Italy. 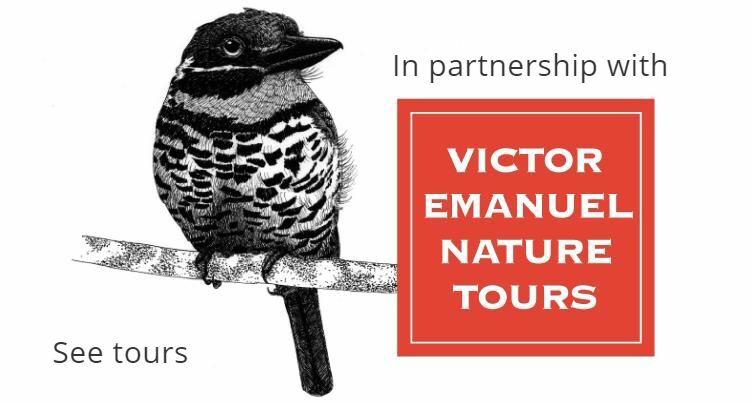 Guided by a bird biologist named Marco Valtriani, who was not only a skilled birder but keen on providing the absolute best experience you could ask for!